We’ve built an authoring tool that not only brings the incredible freedom of real-time, but is also astonishingly flexible. It’s useful whether you scratch the surface or explore its outer limits. 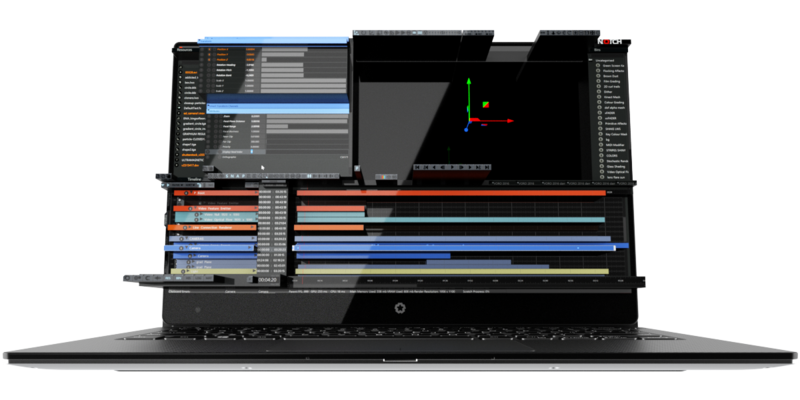 The UI is designed to be familiar and intuitive to use, based on our decades of experience with 3D and compositing software. 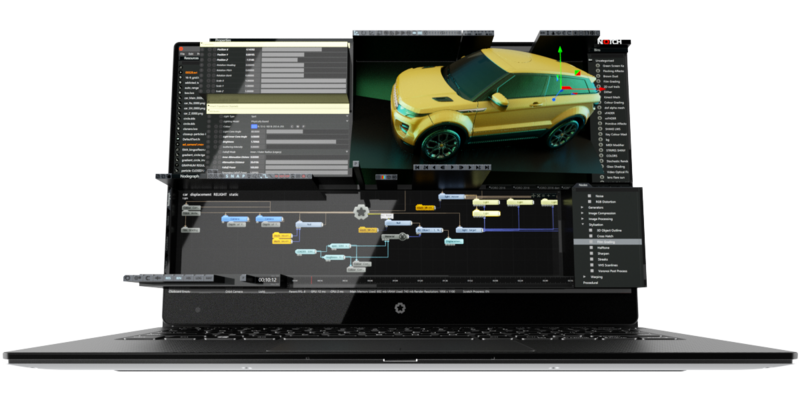 Notch takes industry standard paradigms and finely tunes them for a real-­time workflow. While the Notch engine is mature and in full release, Notch Builder (the authoring tool) is currently in beta. This means regular updates and the close involvement of our user community as we finish polishing. Our interface is based on nodes: small, simple building blocks, connected together logically and intuitively to make spectacular creations. The only limitation is your imagination. 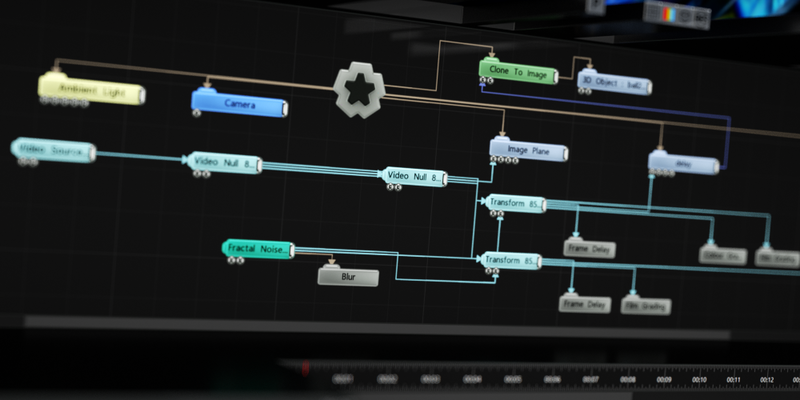 From the Keyframe-Based Curve Editor to the NLE layout, Notch provides the tools to realise your visual narrative. And if you need to use the sequencer of a 3rd party tool (media server / lighting desk / sensing software), simply expose the desired node parameters. Notch’s physically based material system gives you all the tools you would expect; normal, displacement, specular and roughness maps. Standard light types, shadows and image based lighting. But Notch takes you beyond the expected, to voxel cone tracing for ambient occlusion and global illumination, mix in reflection & refraction support and you’ve got something special. Notch has been crafted to fully integrate between particles, fields, geometry and textures. 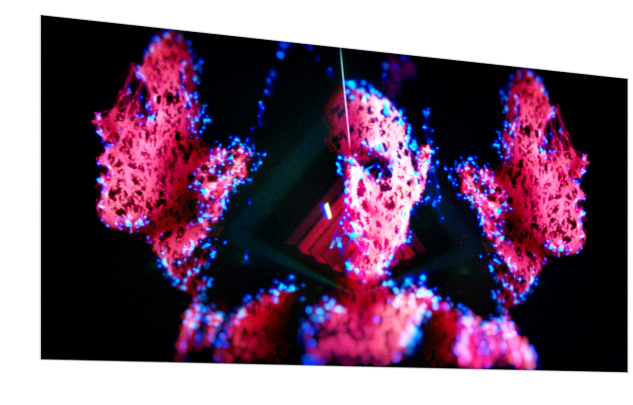 Seed your particles from a live video source or textured geometry. 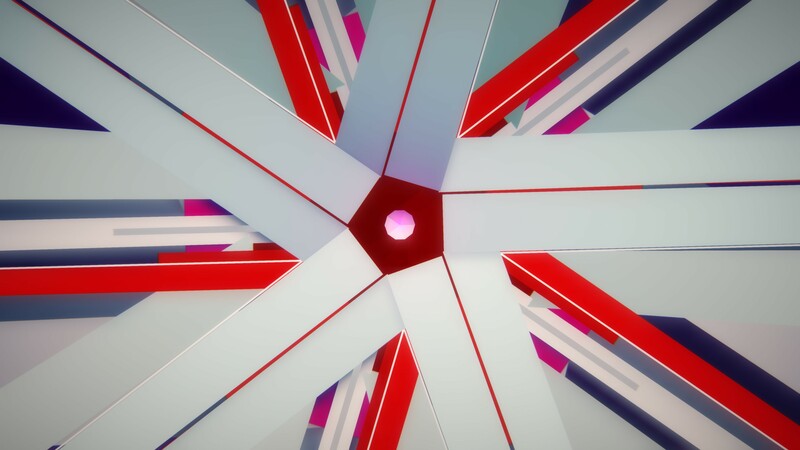 Then use the particles to generate elements like geometry, light sources and more. 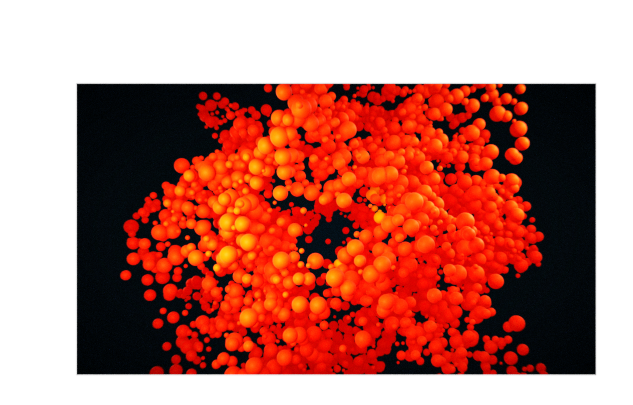 Sophisticated particle effects require huge numbers of particles. 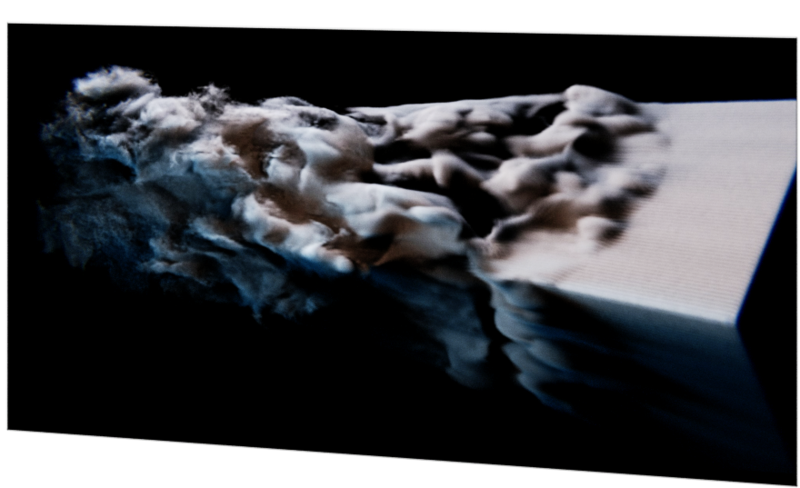 Notch’s real-time GPU based solver is immensely powerful, processing millions of particles every frame through a great range of affectors. Clone 3D objects in grids, radially, or with iterative transform functions. Clone to mesh vertex or polygon positions or image pixels or particles or voxels and more. Then animate it all with an array of affectors. Incredible fluidity, in 2D and in 3D. Notch provides a phenomenal array of processing tools; SPH & FLIP fluid simulations, optical flow, feature tracking and mesh generation. Voxels and volumetrics have been made a mainstay of the engine, being created from meshes, particles, fields or even Kinect data. Notch delivers stunning shaded real-time volumetric renders and simulations. 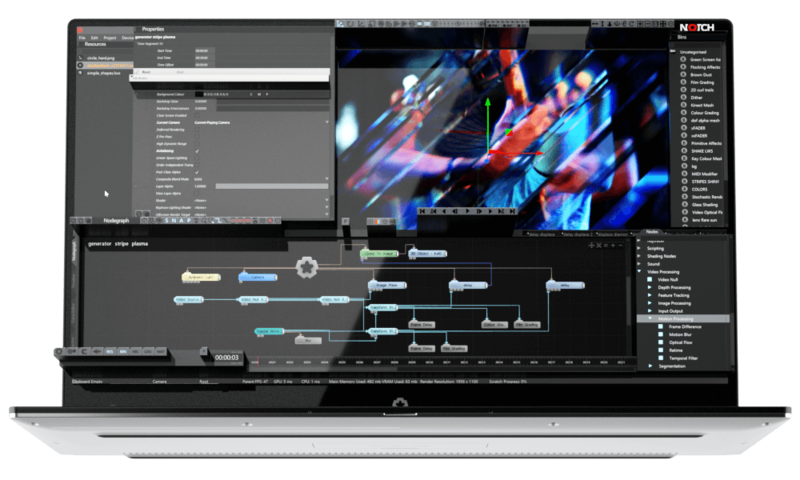 Whether you are using Notch for part of your workflow or all of it, we’ve provided an extensive tool, including compositing, grading and strong inter-operability with other packages. Control visuals with audio. Drive any attribute with spectrum analysis data from audio files or live feeds to make effects audio reactive instantly. Notch Builder has a full suite of compositing and grading tools. 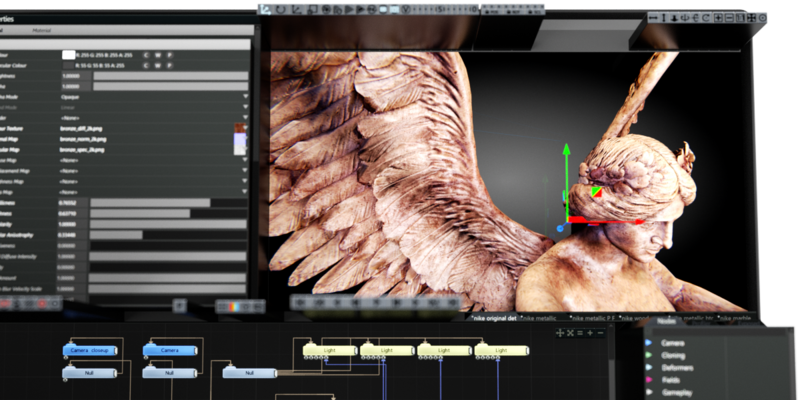 LUTs, levels, thresholds, HSV colour keying, blend modes, it’s all there. Import / export from many other industry-standard packages, e.g. 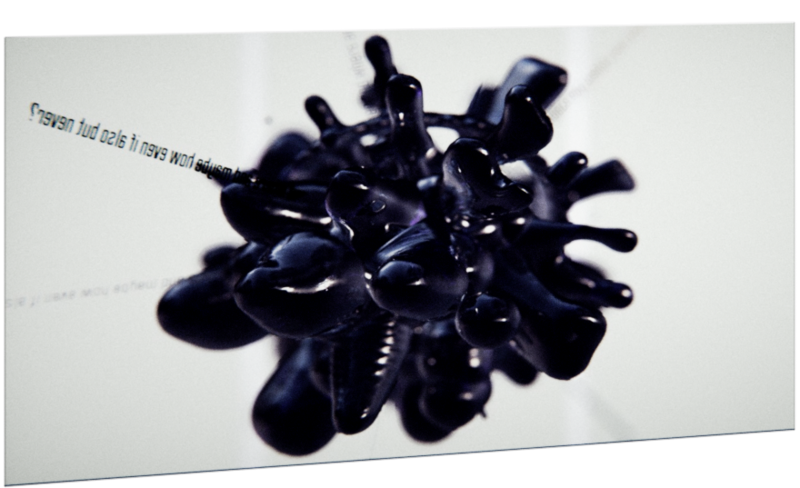 Cinema4D, 3DS Max, Maya, Lightwave, Blender, RealFlow. Notch works with you. With Notch Builder Pro you can remotely edit scenes over a network while they are running live on media server. This ability to tweak and author your work on final canvas gives unparalleled levels of creative freedom. Flexible monthly subscriptions or annual pricing? It’s up to you. Anyone who wants get a taster of what Notch and a real-time workflow can bring. Students who want to learn Notch, but are not working in production environments. Artists and VR creators who need the full realtime design workflow. You can upgrade and downgrade between Base and Pro monthly subscriptions at anytime. 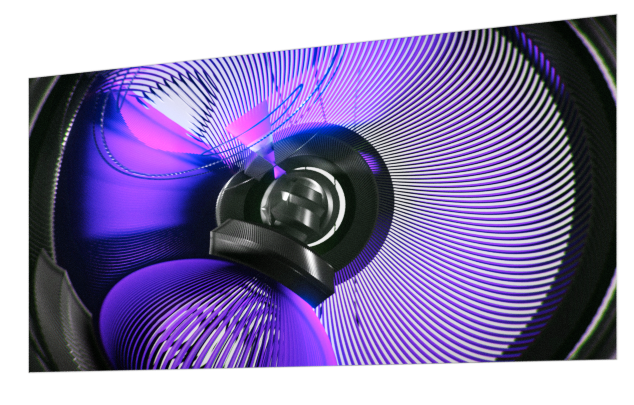 Artists and AV professionals who need to design and deliver to media servers and standalone installations. Project files are fully compatible between Base and Pro. If you are migrating from Learning to Base/Pro we can convert your Learning projects at time of upgrade. Prices exclude any applicable VAT. Notch Builder (all editions) works on Windows 7 or above and requires a modern, discrete GPU. Requires Windows 7 or above and a modern, discrete GPU. It’s for learning purposes (not production use). However, when you upgrade to Base or Pro, we can do a one-off, bulk conversion at the time of purchase. Upgrade and downgrade as your needs demand. You can now pay monthly for Notch Builder, and switch effortlessly between Pro and Base from month to month, giving you the power of Pro when you need it. Studio and purchasing managers can also manage multiple subscriptions under one account to make the process that bit easier. To be eligible for renewal pricing, you must renew before your current licence period expires. If your license has expired you will need to purchase Builder Pro. You’re about to purchase a Notch Builder Base flexible subscription with a 6 months minimum term. Already have a Builder Learning (formerly PLE) dongle? You can upgrade your existing Learning dongle and get £50 off your first month’s subscription. Make sure you are logged in with the account that you initially bought Builder Learning with to get the discount. Then we’ll get a shiny new dongle out to you. Once it arrives you can activate your subscription on it. Don’t worry we won’t be charging you for the time the dongle is in transit. You’re about to purchase a Notch Builder Pro flexible subscription with a 6 months minimum term. You’re about to purchase a 12 month license of Notch Builder Pro. Already have a Builder PLE dongle? You can upgrade your existing PLE dongle and get £50 off your purchase. Make sure you are logged in with the account that you initially bought Builder PLE with to get the discount. Then we’ll get a shiny new dongle out to you. Once it arrives you can activate your annual Notch Builder Pro license on it.